Where is the picture? All I see is beige!!! Are the pixels that small? Yes, the pixels are really small. 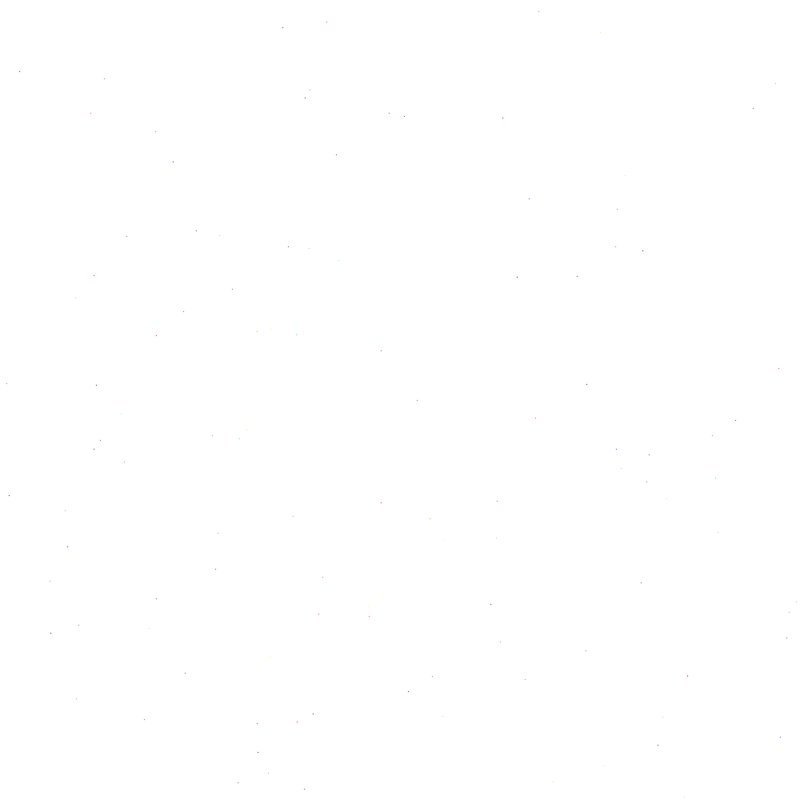 Each of them is not bigger than one of these dots [...], however you can find them, especially the dark ones. If you want to verify this take a look at the number of donors on the top menu and compare it to your count of pixels on the beige canvas.